Water-source heat pump systems, when designed and operated correctly, are relatively simple and are a highly efficient and low-emission way of heating a building. However, anything that uses natural ambient energy to heat a building is inevitably more complicated from an engineering perspective compared to a fossil-fuelled boiler, which has a much easier life because the clean fuel is simply delivered down a pipe. The fuel for a water-source heat pump is natural water and this often contains debris which if not managed carefully can block the system up. This water must be abstracted from the watercourse and conveyed to the heat pump which is normally located in or close to the building to be heated. The discharge water needs to be conveyed back to the watercourse and discharged without compromising (i.e. cooling down) the intake water. The heat pump itself must be carefully ‘sized’ to make sure it is well-matched to the heat load of the building to be heated. 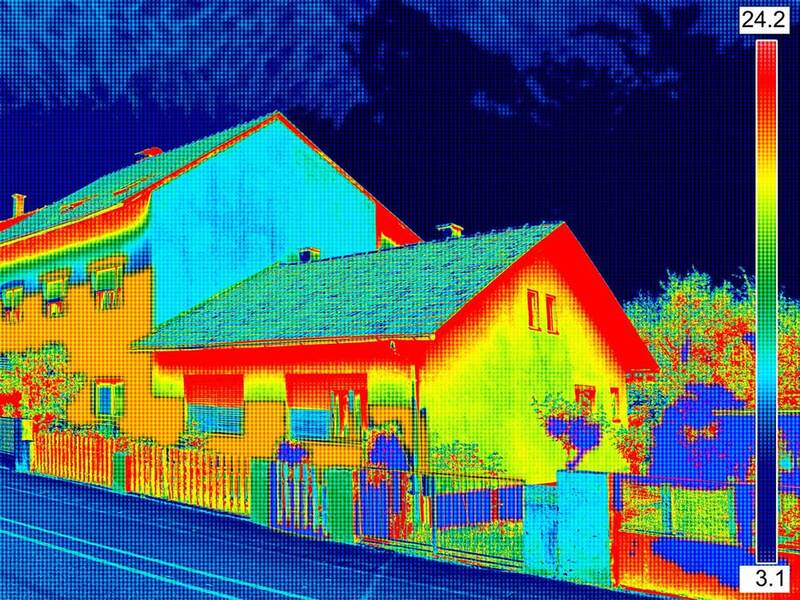 For this to be done a heat load analysis on the building must be completed to accurately determine the space heating loads throughout the year. Also the heat emitters (radiators, underfloor heating etc.) in the building must be assessed to work out if they will work effectively with a heat pump system with flow temperatures of 35°C ( for underfloor heating ) or 45°C ( for radiators ) , and if they would not specify what upgrades would be needed. Once this is done the operational patterns from the building’s users must be understood (including cooling in summer if needed), then the heat pump can be sized and specified in detail. A site visit would be carried out as part of the feasibility study. The price for the water-source heat pump feasibility study depends on the size of the property to be heated and will be advised in the summary information of the Free Heat Pump Initial Assessment. It normally takes three weeks to complete the feasibility study. The main consent needed for a water-source heat pump is an Abstraction Licence in England and Wales, and a CAR Authorisation in Scotland. 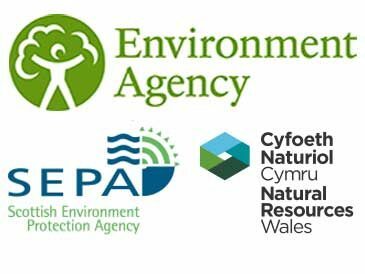 The regulators (EA in England, NRW in Wales and SEPA in Scotland) are generally supportive of water-source heat pump projects but they do have specific technical requirements in regard to volumes of water, temperature differentials and pollutant guidelines that must be met. Planning consent is not normally required unless a new plant room would be built, or the water intake structure would be visible. Listed Buildings may require Listed Building Consent if any of the building fabric will be changed. As with any works in buildings, the Building Regulations must be adhered to. The whole project must be compliant with the Renewable Heat Incentive to qualify for the ongoing revenue stream. Renewables First has a great deal of experience in dealing with the various regulatory authorities to obtain consents and would take care of this aspect of the project on behalf of our clients.